Ann Christin is currently Chief Digital Officer of TechnipFMC plc, a global company that provides project life cycle services for the energy industry. She brings 30 years of experience from the oil and gas industry, where she has served in a variety of senior management positions. 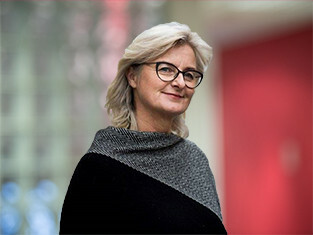 In addition, Ann Christin has served as independent director on Boards in the construction and renewable industries, including having served as a Non-Executive Director of Veidekke ASA.